Advocates for older Canadians are calling on provincial governments to cover the cost of a new vaccine against shingles that will soon be available. Shingles is a painful illness to which seniors are more susceptible and advocates say vaccine coverage should be treated as a public health issue. Advocates for Canadian seniors are calling on provincial governments to cover the cost of a new vaccine to protect against shingles, a brutally painful illness that can have debilitating consequences. Shingrix was approved by Health Canada last year and its manufacturer, GlaxoSmithKline, says it should be available in local pharmacies that order it by mid-January. An existing vaccine is available against shingles — Zostavax — but it's not reported to be as effective in preventing it, especially among older people. "When we look at the impact on people's lives, shingles can be so devastating," said Wanda Morris, vice-president of advocacy at CARP, formerly known as the Canadian Association of Retired Persons. "This is something we really need government to look at." 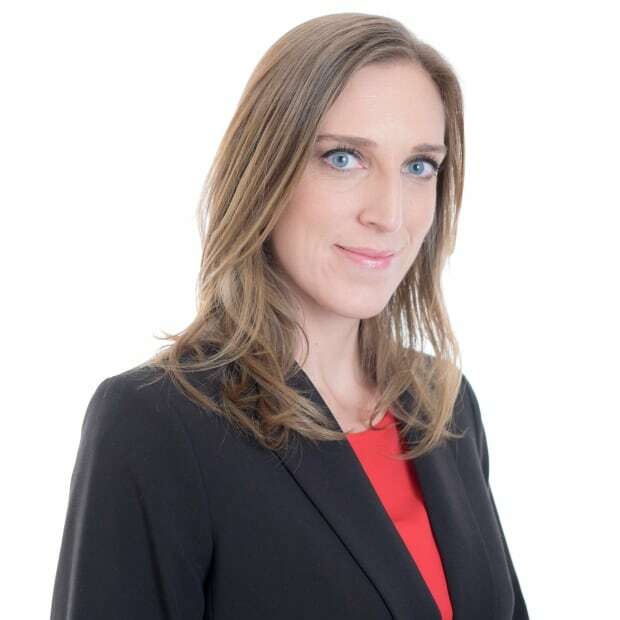 CARP advocated for Zostavax to be covered, but so far Ontario is the only province that picks up the tab for it and only for those aged 65 to 70. Now the advocacy organization is pushing for Shingrix to be paid for by provincial health plans. It costs about $244, plus any pharmacy dispensing fees. Morris said the cost is worth it, given the financial burden shingles can have on individuals, their families, and the health care system, in addition to the physical pain people suffer. Those who get shingles might miss work, and can have trouble carrying out daily functions and caring for their loved ones, including spouses or children. Doctor visits or hospitalization are a cost to the health system. "There is a strong, solid business case, but you never want to see people in that much pain and we don't want to put the strains on caregivers and businesses and others who will be impacted," said Morris. An estimated 130,000 Canadians get shingles every year and the older you are, the more likely you are to get it and to suffer severe health effects. The new vaccine to help prevent it is being touted by doctors as a breakthrough in the battle to protect seniors from preventable illnesses. Shingrix is recommended for people 50 and older. It is taken in two doses, a few months apart. 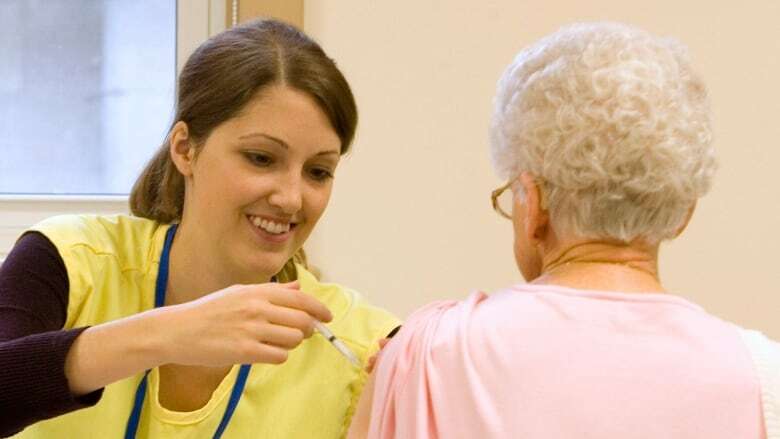 "It is definitely the first vaccine that looks like it is very effective in older adults and that's impressive," Dr. Allison McGeer, a microbiologist at Mount Sinai Hospital in Toronto, said. Vaccines generally don't work that well in older Canadians and that's why the clinical trial results for Shingrix are so remarkable, said McGeer. The trials showed efficacy against shingles above 90 per cent, regardless of the person's age. Shingles is a brutally painful infection that anyone who has had chickenpox is at risk of getting. It is caused by the same virus as chickenpox, which can lie dormant for years and then reactivate in the form of shingles. The symptoms can include severe pain, itching, a rash and blisters and can last a few weeks, or even months. For some people, shingles develops into a more serious condition called post-herpetic neuralgia, with burning pain that can last years. Some people's vision or other senses are affected. Gerontologist Sharon Livingstone was 70 when she got shingles four years ago. "I had a terrible case," said Livingstone, who resides in St. George, Ont. "I was very, very ill."
She experienced extreme pain and blisters around her ears and neck. The blisters eventually cleared up, but even now Livingstone still feels pain. Livingstone wants provincial and territorial health plans to pay for Shingrix. "I would really like to see them cover it for all seniors as soon as possible, everybody 60 plus should have it," she said. For some seniors, it can mean the difference between living independently and having to move into a long-term care facility because of its long-lasting effects, Livingstone said. Losing their independence is a huge issue for older people, she added. She believes governments should treat vaccine coverage for seniors as a public health issue. "I can afford to get the vaccine. Other people might have benefits or they will pay the money. What do you do if you are a senior using a food bank? You're not going to be able to afford to get it unless the government is paying for it," she said. "Isn't it in everybody's best interest that we don't have an aging population that is at risk for something so hideous that can have such long-acting issues for people?" Livingstone added. A spokesperson for Ontario's health ministry said in an email that any time new vaccines are introduced to the marketplace, the ministry reviews them in the context of its publicly funded immunization program. Cost and scientific evidence are among the factors considered. Recommendations from the National Advisory Committee on Immunization on preferred vaccines are also taken into account and NACI hasn't yet weighed in on Shingrix. An assessment of all of those factors has to be done before any changes are made to funding, the spokesperson said. Dr. Mark Loeb, the director of the infectious diseases division at McMaster University, agrees with Livingstone that governments should fund Shingrix. Why are we seeing U.S.-style ads for a shingles vaccine in Canada? 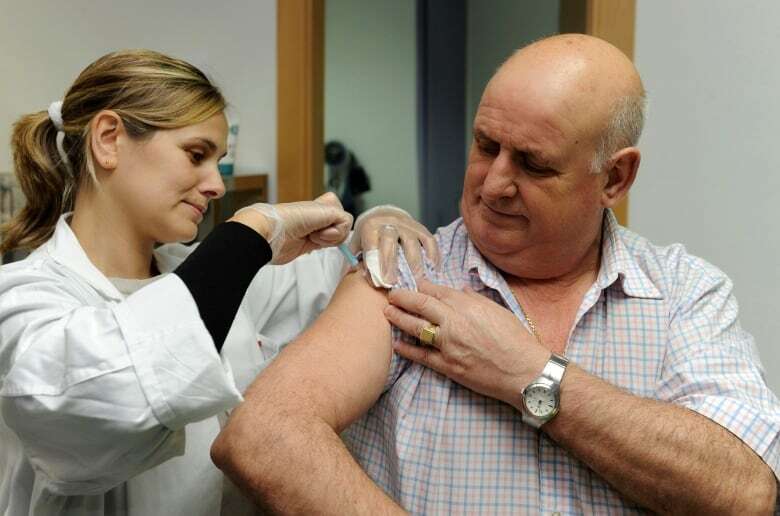 Given how effective the vaccine appears to be, even for people in their 70s and 80s, and given how many Canadians are at risk of getting shingles, there is a strong argument to be made for public funding for it, he said. "From my point of view this is a hard one to say no to, I think," said Loeb. SECOND OPINION | What's with all the studies on coffee, and why can't we get a straight answer?